The Automotive Research Association of India ( ARAI ) has been playing a crucial role in assuring safe, less polluting and more efficient vehicles. ARAI provides technical expertise in R & D, testing, certification, homologation, and framing of vehicle regulations. ARAI is research association of the Automotive Industry with Ministry of Heavy Industries and Public Enterprises, Government of India. It works in harmony and complete confidence with its members, customers and the Government of India to offer the finest services, which earned for itself ISO 9001, ISO 14001, OHSAS 18001 and NABL accreditations. 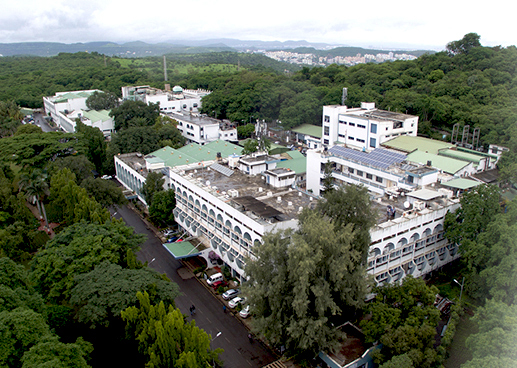 ARAI is well-equipped with state-of-the-art infrastructural facilities and highly qualified manpower.